In Prague, on December 15, 2017, our students and their curators held a meeting at the end of the first academic semester. We hope that these months were unforgettable for the students of the MSM Academy, filled with pleasant emotions and events! 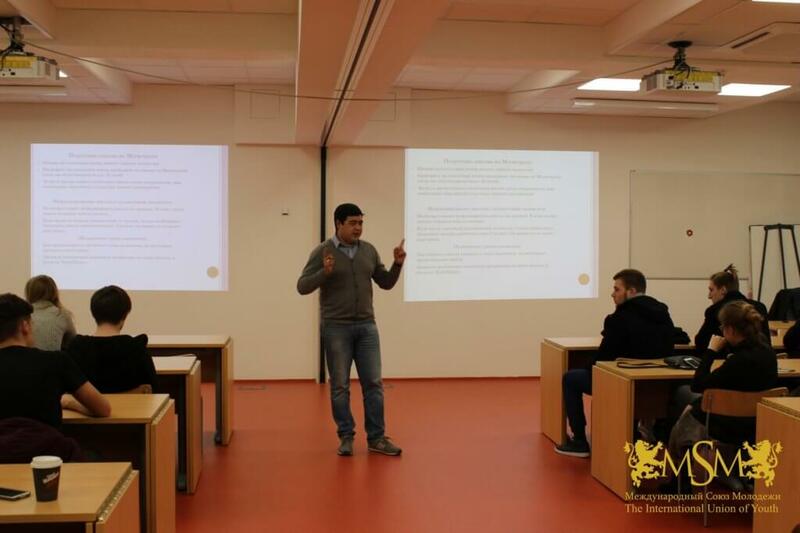 The issues on the agenda were: nostrification (recognition of a foreign diploma in the Czech Republic) and submission of applications to selected universities. 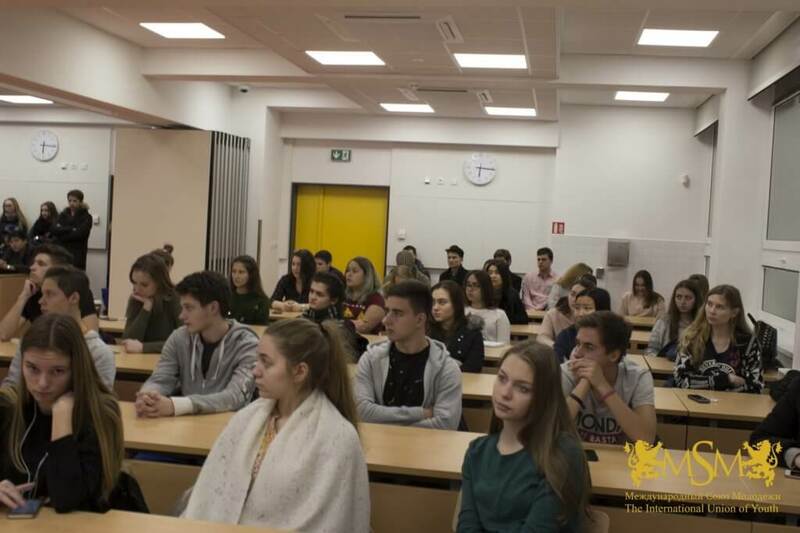 In order to make this choice as sensible and easy as possible, our students have regularly visited the open days of the best universities in the Czech Republic. Ahead – the summer semester, perhaps the most responsible for the students! They are waiting for: language exam, admission to universities and recognition of diplomas. And our curators, as always, are ready to provide 24/7 support to students to make all their plans achievable! Also MSM never forgets about the cultural program for its students! In the summer semester we prepared for them the visits to the zoo and aquapark, a day of sports and such a long-awaited trip to the beautiful city – Karlovy Vary! Nobody will get bored! We congratulate our students on the successful completion of the winter semester and wish them an interesting and colorful vacation! See you in the new year!